Studying bats is a great way to learn about mammals, adaptations and habitats. And you don't have to wait until night time. Check out E-Fauna BC for information about your local bats. Learn how to make a bat box for your house. Watch for bats on summer evenings, at dusk, near lakes and streams. 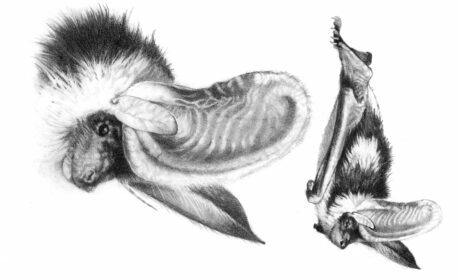 Illustration of a Spotted Bat (Euderma maculatum) by Michael Hames in the Royal British Columbia Museum Handbook Bats of British Columbia (out of print) In Canada, the Spotted Bat occurs only in BC where there are localized populations in the dry interior from the Southern Okanagan Valley to the Chilcotin River and Williams Lake region. 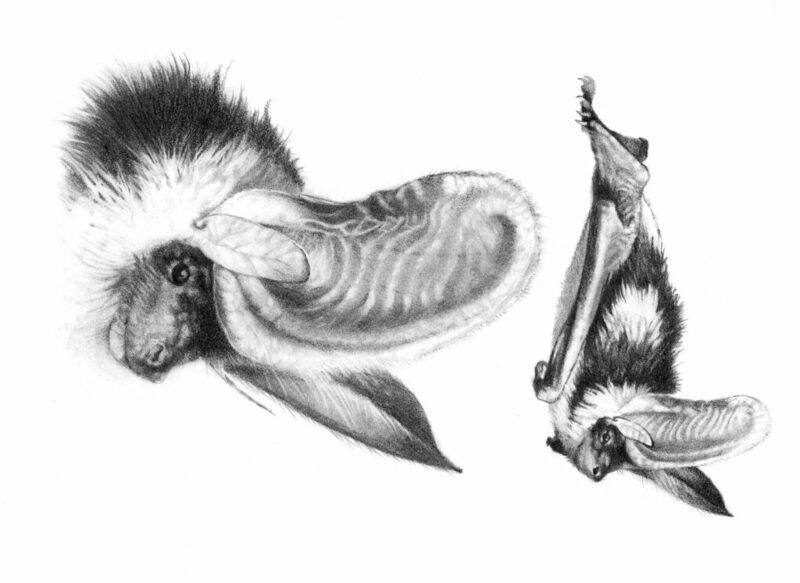 A brief list of books and website about bats. This stunning slow motion footage shows how bats use echolocation to find water. 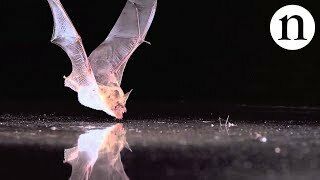 We know how bats echolocate to hunt insects, but this is the first study to show how they recognise large, flat objects like ponds (by Youtube contributor Nature Video). Listen to what a Little Brown Bat sounds like on a bat (sonar) detector. 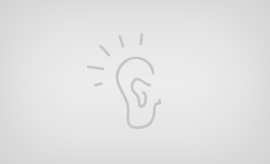 Most bat vocalizations are too high pitched for human ears to hear. Bat detectors allow us to listen in on the sound world of bats (By Soundcloud contributor Bill Kraus).